The consortium will bring together complementary expertise from different European partners at several levels. In terms of microbial diversity, the project will combine expertise in molecular biology (bacterial DNA studies in Germany, fungal DNA in Scotland and protistan diversity in Switzerland), lipid analysis (Germany) and functional diversity (Scotland). In terms of peat vegetation, it will combine expertise in vegetation dynamics (Finland), litter decomposition (France) and carbon turnover (France). 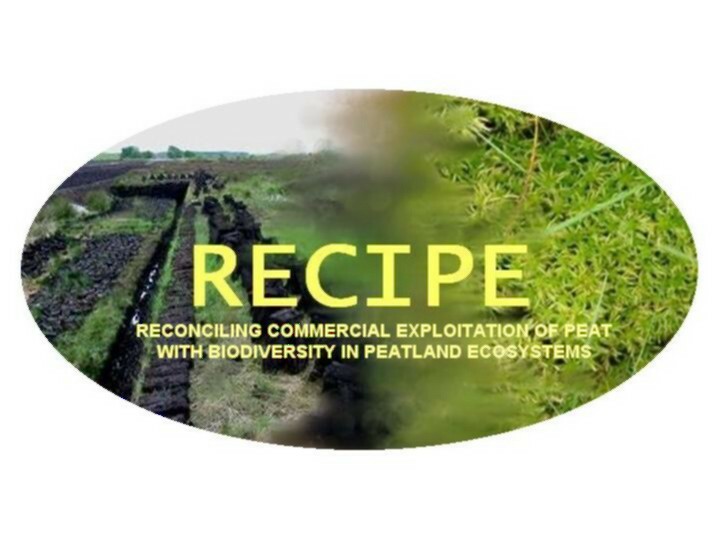 In terms of peatland management and socio-economic appraisal, this will range from the long-established experience in extensive peatlands (Finland) to the critical need for conservation of rare peat bogs (Switzerland). It is believed that the bringing together of this wide range of expertise will provide solutions that could not otherwise be attained. U.M.R.- C.N.R.S. n° 6553 "Ecobio"
Standing (left to right): Vincent Pheulgin, Michael Schloter, Laure Comont, Daniel Gilbert, Andre-Jean Francez,Walter Rosselli, Andy Siegenthaler, Alexander Buttler. Seated (left to right): Estelle Bortoluzzi, Viviane Froidevaux, Daniel Epron, Fatima Laggoun-Defarge, Harri Vasander, Mika Yli-Petays, Anni Takko, Antonis Chatzinotas, Rebekka Artz, Nathalie Josselin.